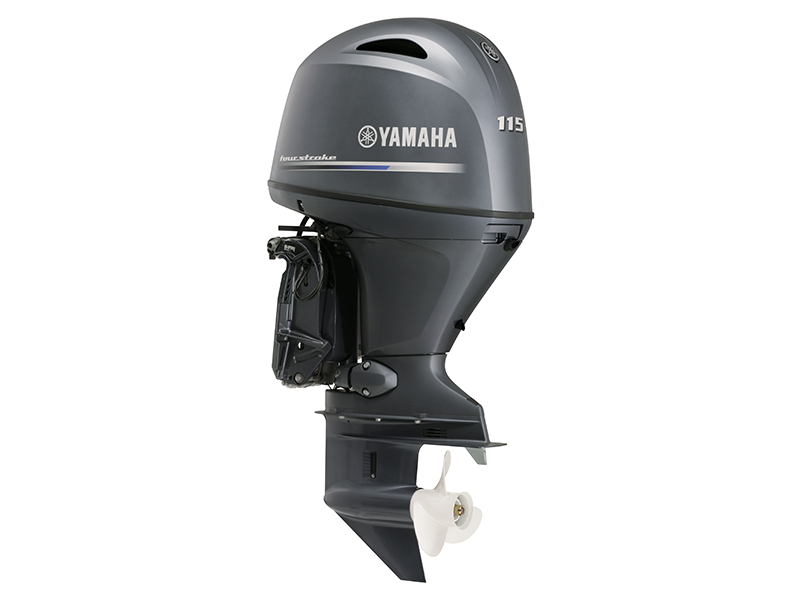 Yamaha has been leading the way in the 115 horsepower four-stroke category for over ten years, with exceptional models that have proven the true value and versatility that a four-stroke outboard can deliver Australian boaters. With its increased engine capacity and a weight reduction of 15kg, the latest generation Yamaha F115 offers the best power-to-weight performance in its class - while maintaining an extremely fuel efficient and smooth operation that Yamaha four-strokes are famous for. This engine utilises a 16 valve, dual overhead camshaft design, electronic fuel injection and big bore throttle body to deliver awesome acceleration and mid-range responsiveness.